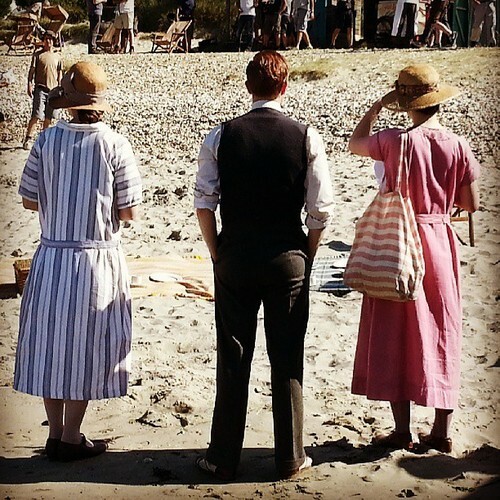 A few lucky Downton Abbey fans were at West Wittering Beach recently and got a fabulous surprise – Downton Abbey was filming a scene there!!! Thankfully for us they took to Twitter to share a few photos. And for that we will be eternally grateful. 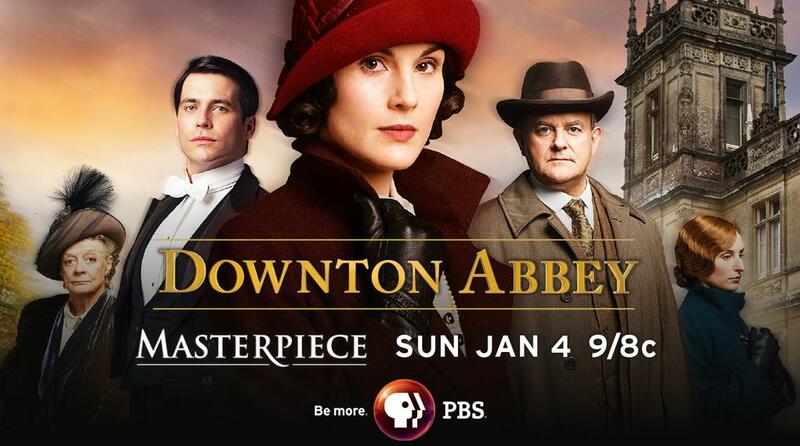 Season 4 of Downton is throwing us a lot of curves and it is still being filmed!!! Woohooo!!!!! I can’t wait to actually see it!!!!! I wonder whose backsides those belong to? Bates (a.k.a. 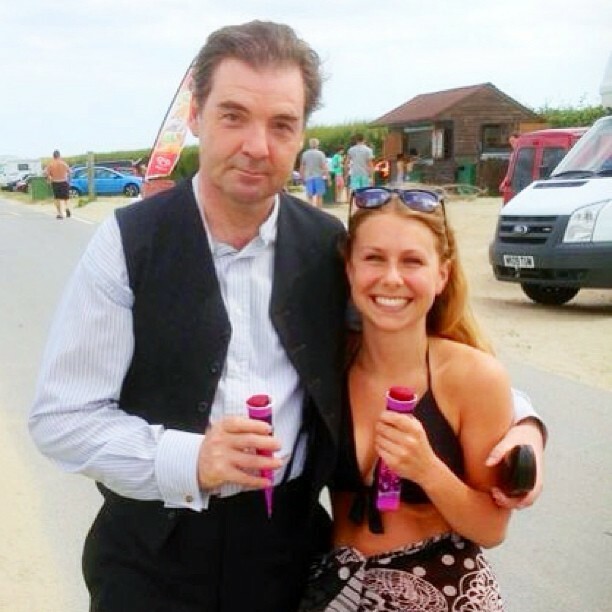 Brendan Coyle) shares a summer treat with a fan. Lucky lady!!!! But will Anna be jealous??? 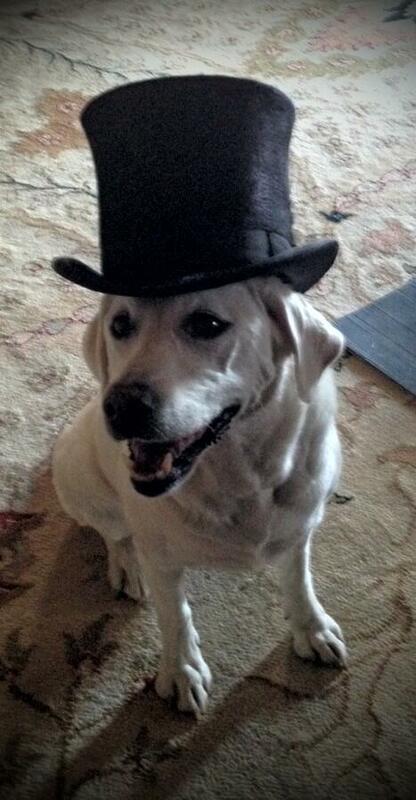 Welcome to The Downton Dame webpage where everything related to Downton Abbey will be discussed – and a few other subjects that come up since Downton Abbey is only on for a few months at a time. Follow The Downton Dame on Twitter @DowntonDame (http://twitter.com/DowntonDame) and on Facebook (https://www.facebook.com/DowntonDame ).